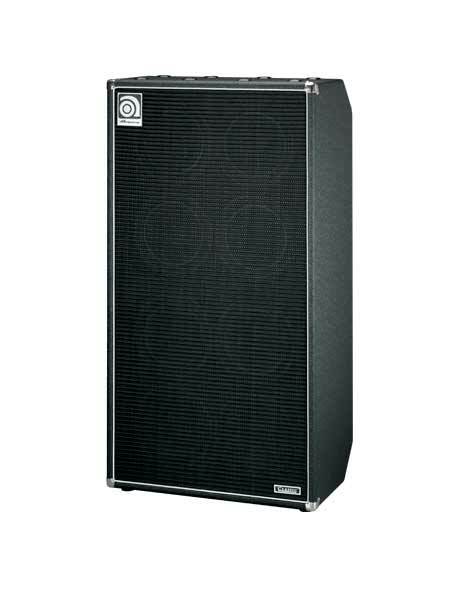 Ampeg 4 x 10" cab. 150 watt V4B amp. 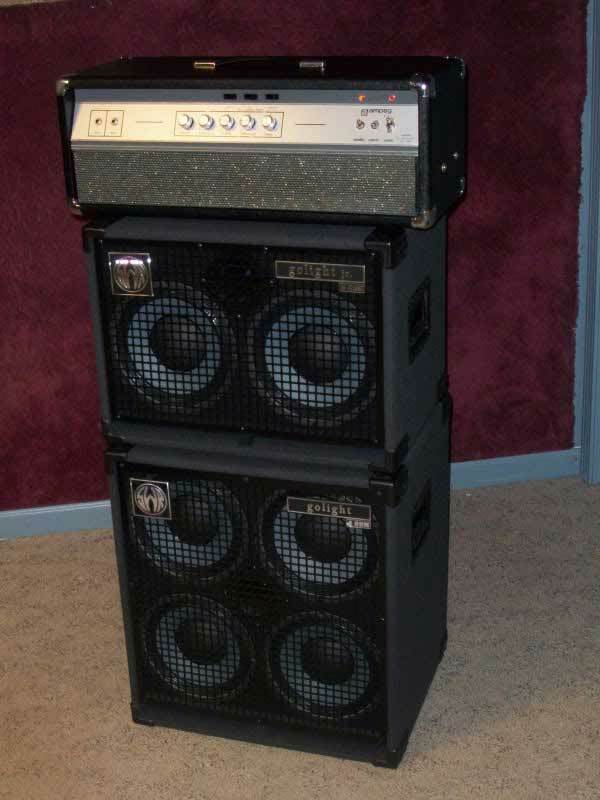 Ampeg 8 x 10" cab. 350 watt SVT II amp.